The infograph is excellent. 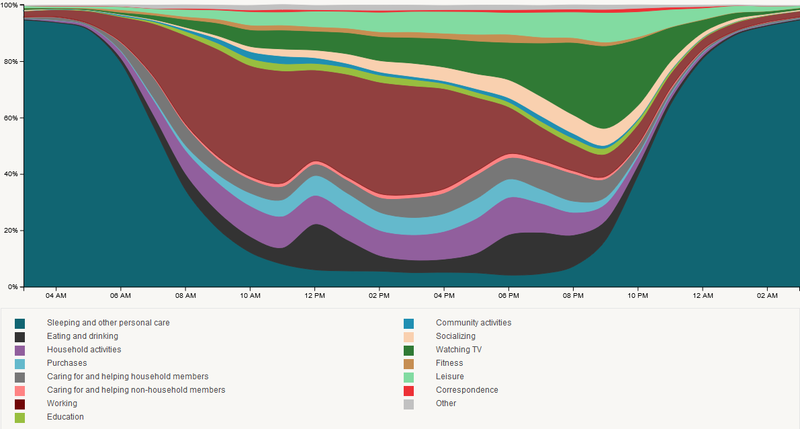 I like how the coloured graphs change instantly when you switch from one category to another. Kindly share on your blog if there are any freeware softwares or applications that are able to plot a graph similar to the one above. I am a statistics student as well and it has been a pleasure to visit your blog. Your articles are interesting. I would like to thank you for introducing the infograph concept on your blog. I will be sincerely visiting your blogs more often. Thanks Hassan! Glad you liked the blog.